It seems like a new app hits the market every other day, and it can be easy to feel inundated by the sheer number of apps for download. However, while finding a good app can feel a whole lot like finding a needle in a haystack, it can sometimes be worth the back-breaking, headache-inducing search to find it. But luckily for you, that back-breaking, headache-inducing search has already been done for you. Here are 5 good apps to consider the next time you find yourself looking for an app. This app strings together all your “things” to help you better manage your life. 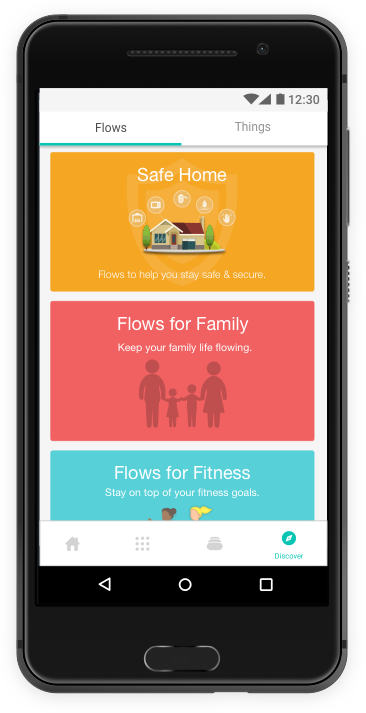 With Stringify, you can create custom flows for you and your family that will initiate multiple actions at once. For example, when you wake up, you could say “Good Morning” to Alexa and that phrase would turn on the TV and turn up the temperature. But that’s not all you can do with Stringify. 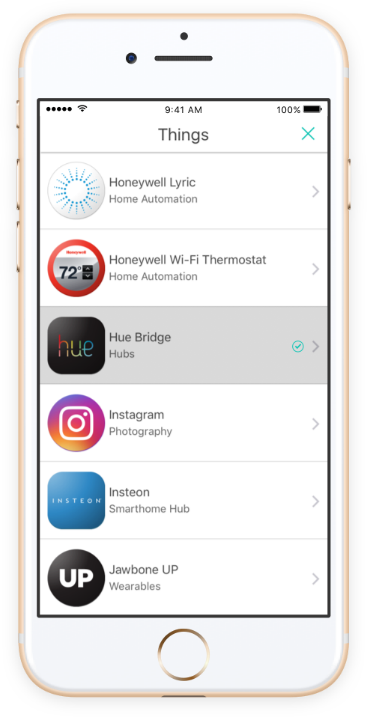 This app also works as an all-in-on smart thing remote. In other words, you could adjust the lights, track your fitness, and manage your Twitter feed from the Stringify app. Interested in learning more about the differences in traditional film? Or maybe you’re just looking to improve the quality of your images? 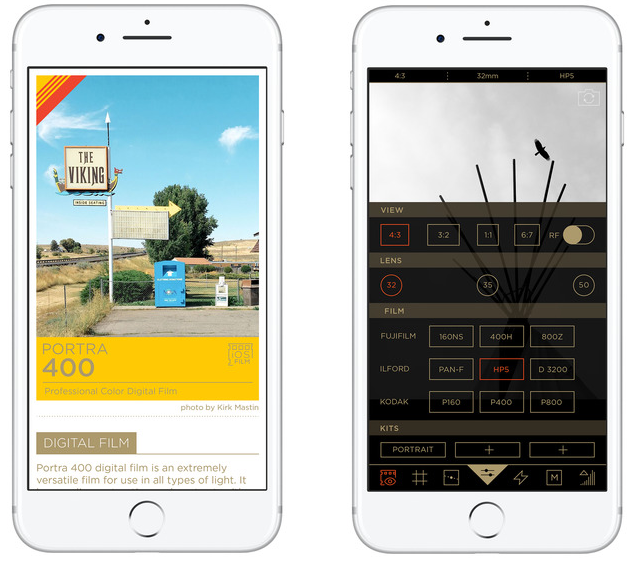 Either way, Filmborn, an old-school take on the modern photo app, can do both. Adjust your camera to take photos based on view, lens, and type of film, and as a result, you can become more familiar with classic film looks. Then, when you’re finished snapping, use advanced editing controls to create more professional photos. Managing your finances can be very high on the list of things you don’t want to do. But thanks to Squeeze, tracking your bills and spending habits is much simpler than it ever has been. Connect your accounts and aesthetically-pleasing graphs will provide you with a quick visual of how much you’ve spent, where your money is going, and how you compare to previous months. 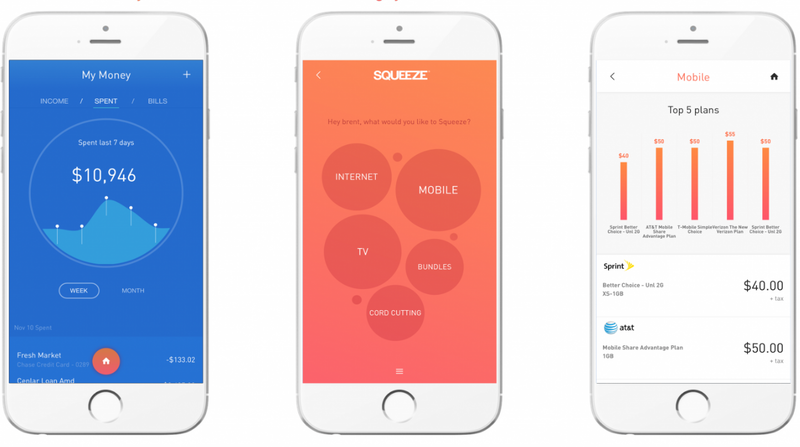 Squeeze will even give you insights into how to save money, decrease your bills, and spend less. Next to managing your finances, managing that inbox of yours is yet another thing that’s pretty high on the list of things you don’t want to do. However, Spark is an intelligent email app that changes the way you interact with your inbox. View all the most important emails at the top of your inbox, customize swiping functions to easily archive and delete emails, and quick-reply to incoming emails with one-tap responses. How many times have you found yourself in the middle of a text needing to Google something? When this happens, you have to jump from one app to another, and while this process isn’t difficult, it is annoying. Gboard is a keyboard app that makes this process a little less annoying. 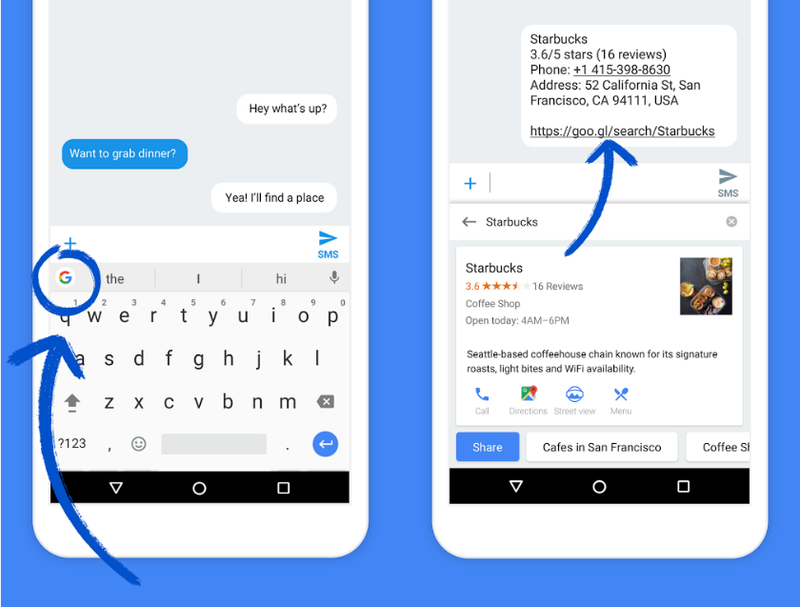 Benefit from all the traditional features of a modern keyboard app – like voice-to-text and glide typing – but receive the added benefit of integrated search capabilities. Hit the Google icon on the top right of the Gboard keyboard and search for information directly within your text message.